The best way of getting in touch with those you know and care about. 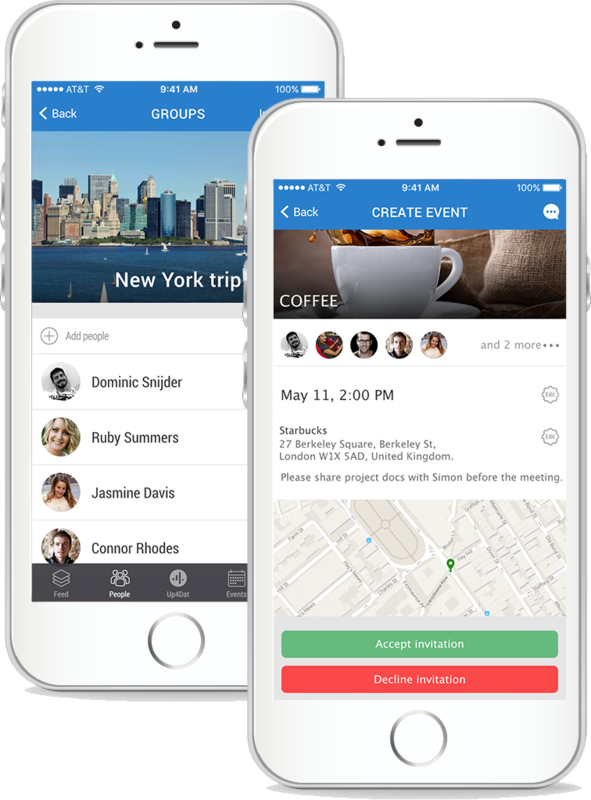 Create and share events with a few taps and no more awkward conversation or long message threads. 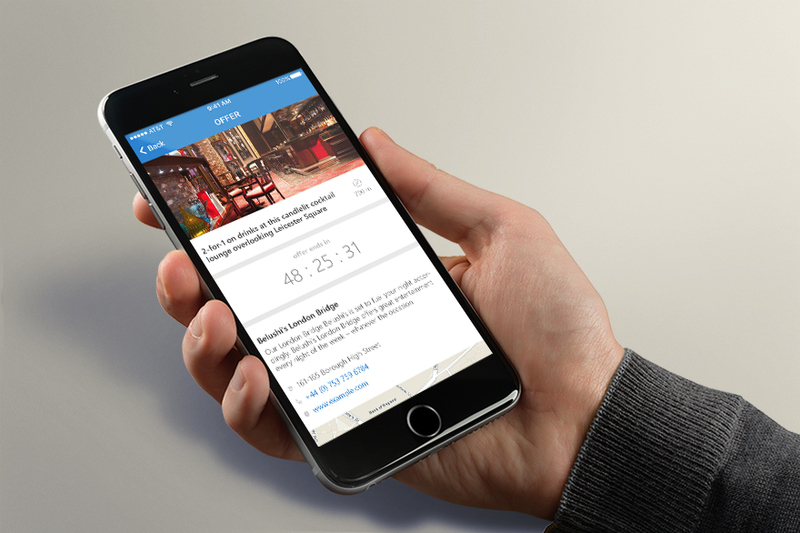 See friends nearby, and invite them for a quick coffee or a meet-up. Create groups to add your crew members quickly for a hangout in your favourite spot.